LIMITED PRODUCTION RUN OF THE CLASSIC AMT KIT. 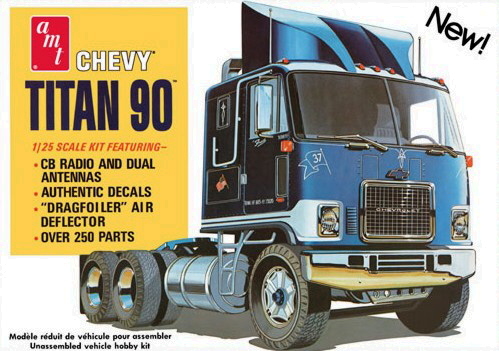 We also have set back axle hood conversions for this kit. Find them in the "Hood Conversions" section. 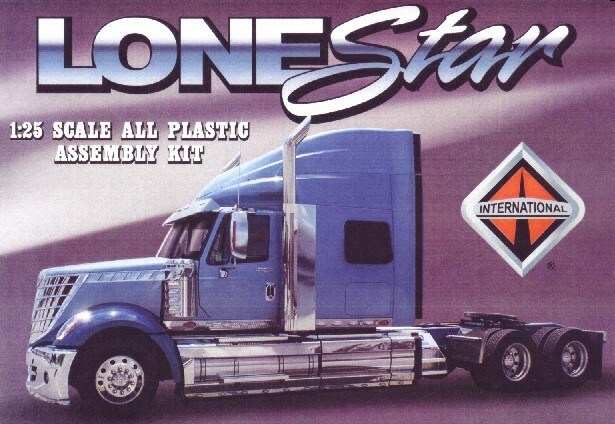 INTERNATIONAL LONESTAR,1/25TH SCALE PLASTIC KIT. LIMITED PRODUCTION, RE-ISSUE OF THE CLASSIC AMT KIT. 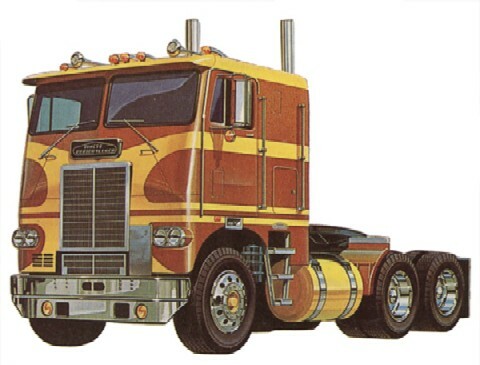 Reissue of classic A.M.T. 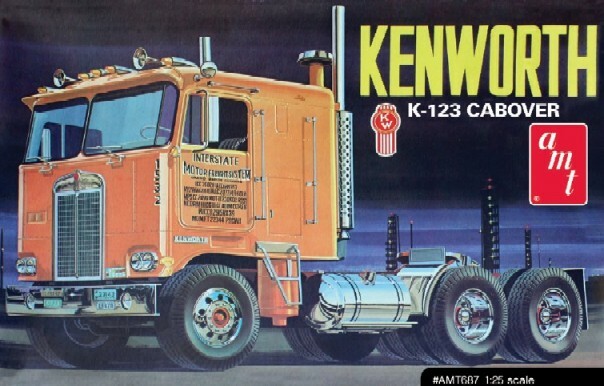 kit with original box art and decals. 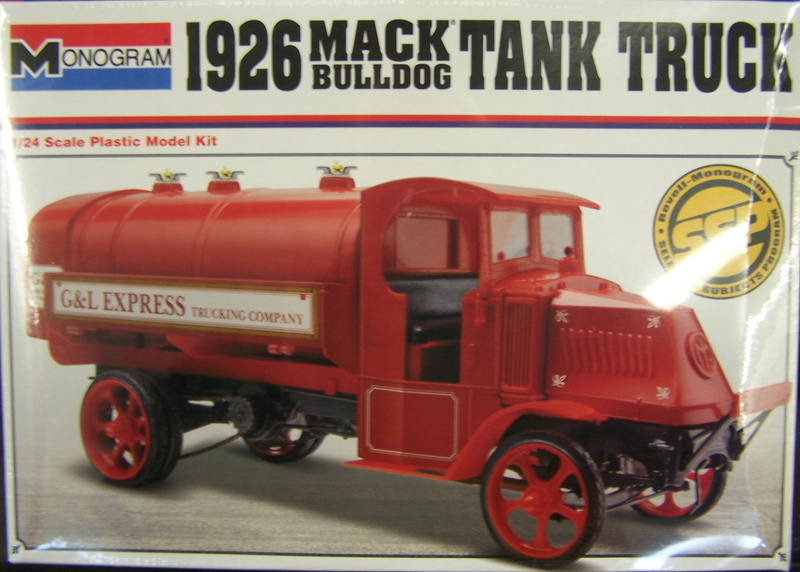 Re-issue of the classic Monogram Mack Bulldog tanker kit. 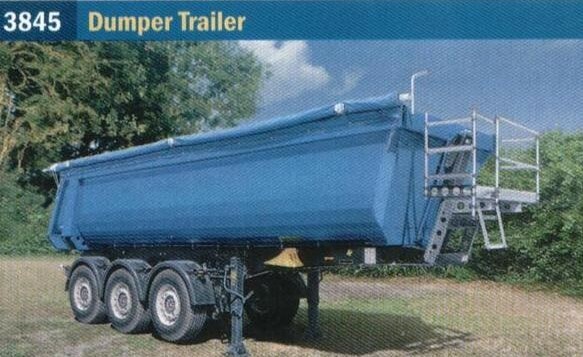 Tri-axle dump European type dump trailer, with super single tires. 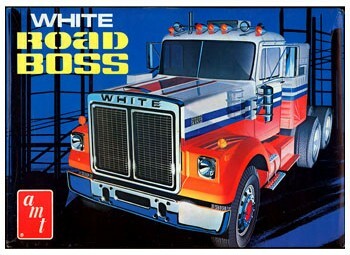 1/25th scale limited production run of the classic AMT kit. 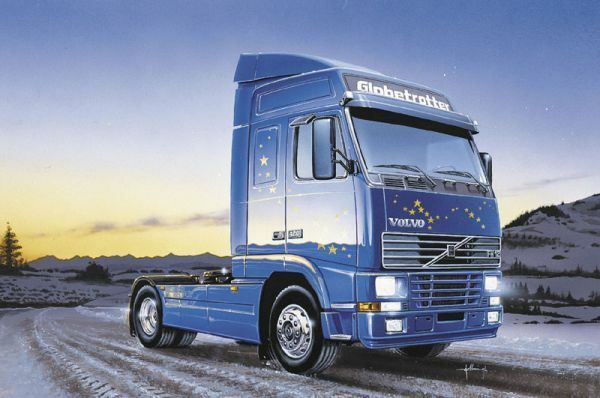 This is the required kit for use with most KFS European truck trans kits. 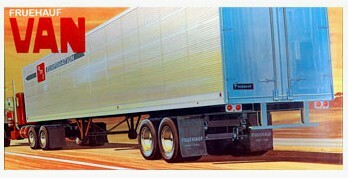 By AMT and Stevens International. 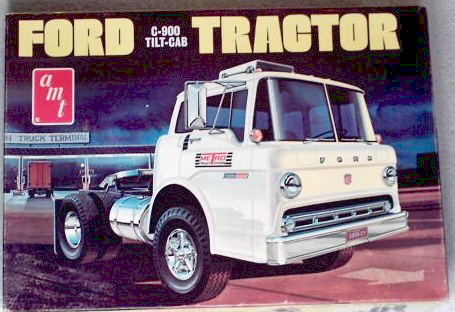 Re-Issue of the classic AMT kit. 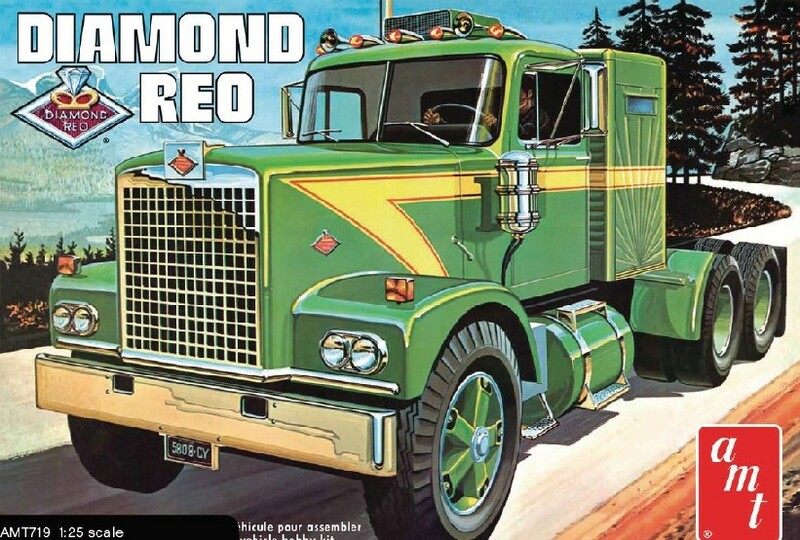 This is the second version without the "bus" mirrors and turbine engine. 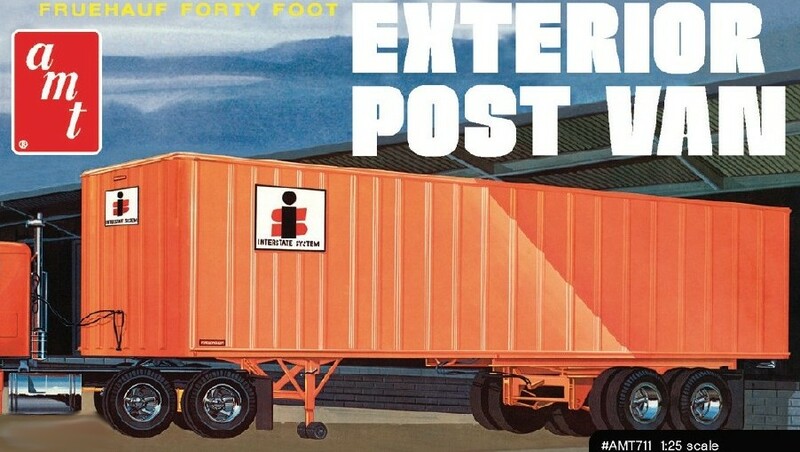 Re-issue of the classic A.M.T. 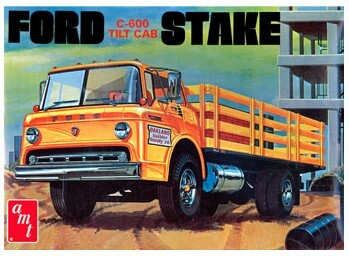 Kit, limited production run from Stevens International. 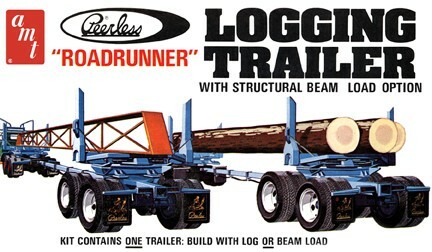 Perfect tractor for one or both trailers from the 27' doubles kit. 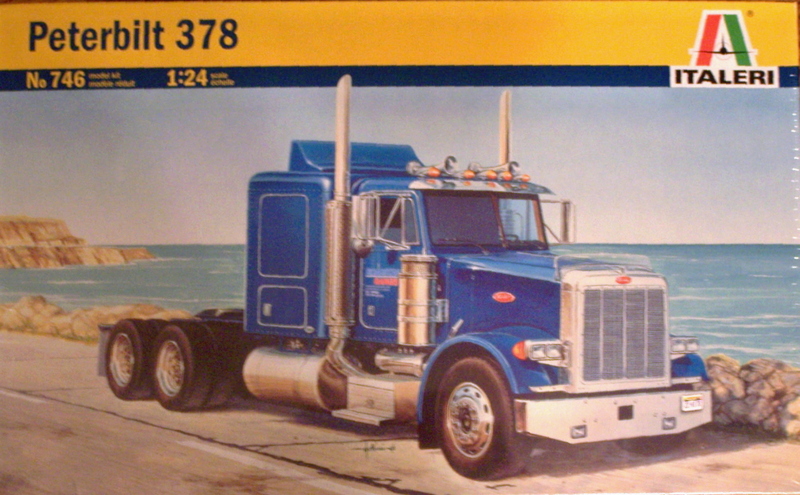 Re-issue of the classic Pete 378 kit.